If you are looking for accommodation in Warsaw or its vicinity, please direct your attention to the Wald Economy Hotel and Conference Centre situated at Połczyńska 52 Street. 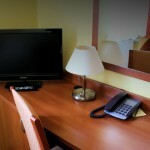 Our centre offers 80 luxuriously furnished rooms. 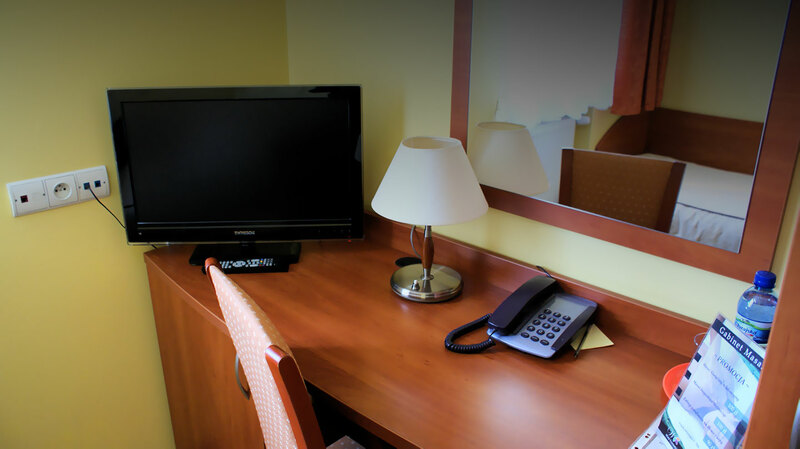 Hotel rooms are equipped with satellite television, free access to broadband Internet, mineral water as well as hotel accessories. In some rooms there are also radio sets. 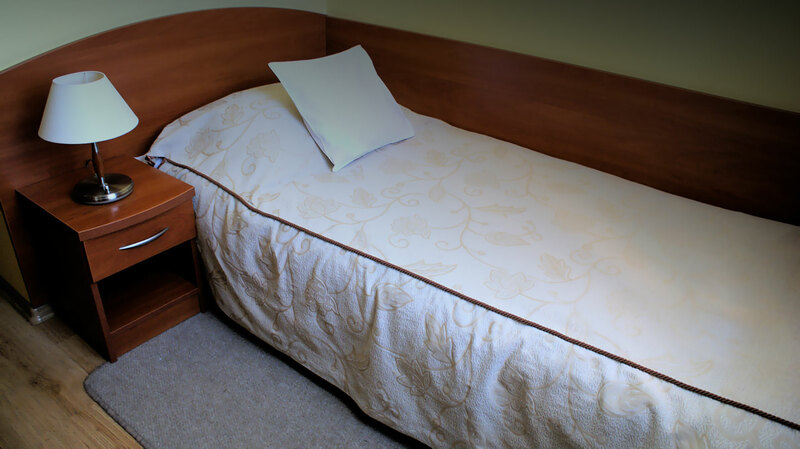 Moreover, two of our rooms are adapted to meet the needs of the disabled. 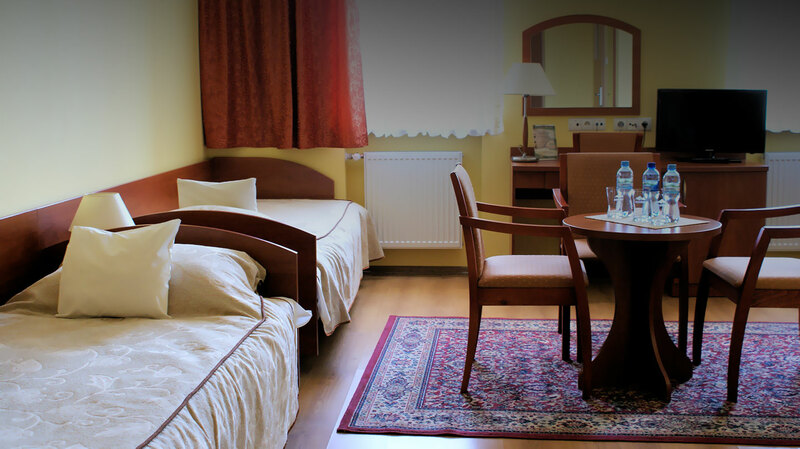 Accommodation in the Wald Economy Hotel and Conference Centre guarantees rest after a long conference, exciting wedding reception or during an individual stay in Warsaw. It is also a perfect solution for organized groups visiting Warsaw and its surroundings such as Żelazowa Wola or Twierdza Modlin. We invite you heartily to visit us. * The room price includes breakfast.